Sullivan First is United in Ministry within the Community through Growth in Christ and Radical Hospitality! 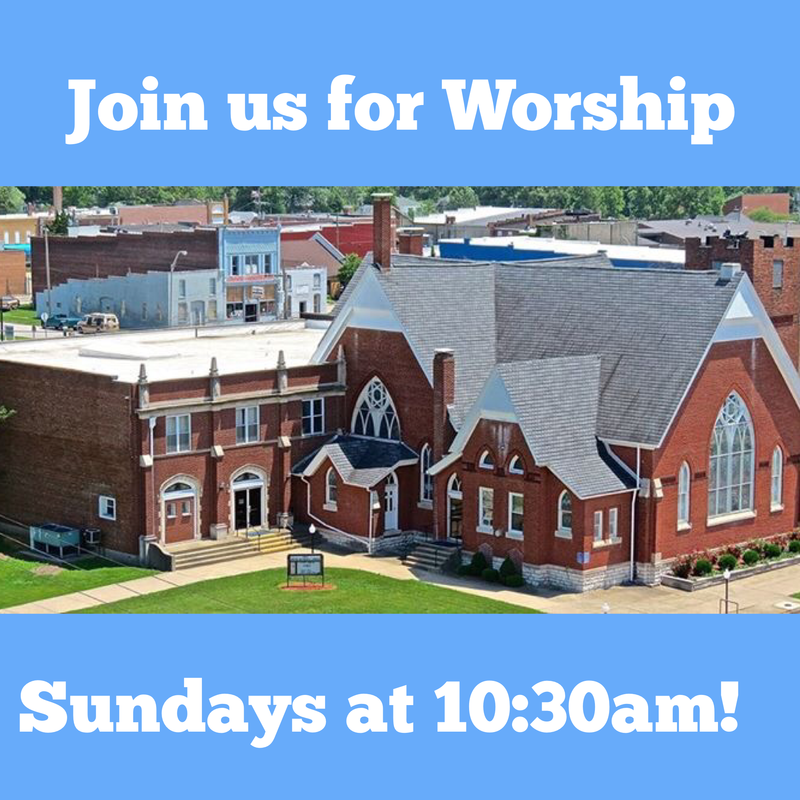 We worship in a blended service with both traditional and contemporary elements. We are located at 107 N Court St. in downtown Sullivan, IN.